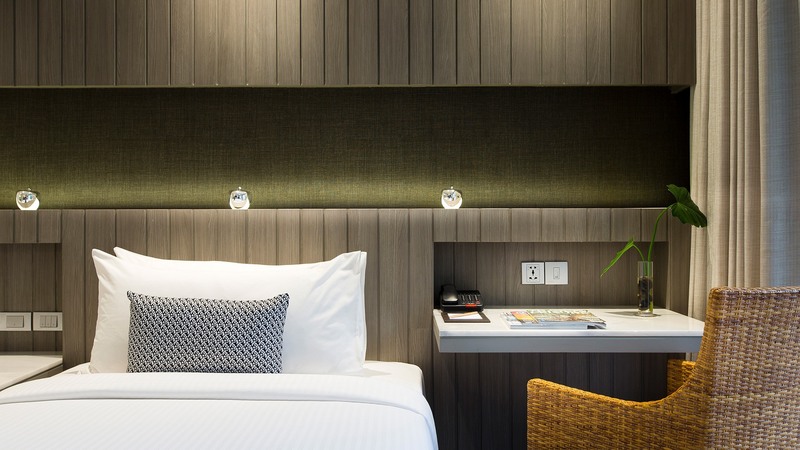 This hotel will definitely impress you with its beautifully lit ambiance and cleanliness. 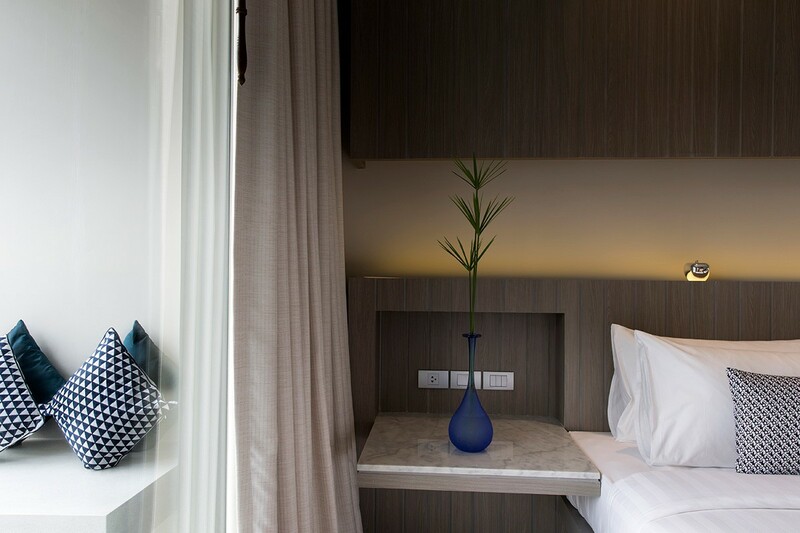 The spacious rooms feature comfortable beds and well-equipped bathrooms. You can choose to walk to the beach or take advantage of the free shuttle provided by this hotel. The pleasant staff ensures that you have a comfortable stay. 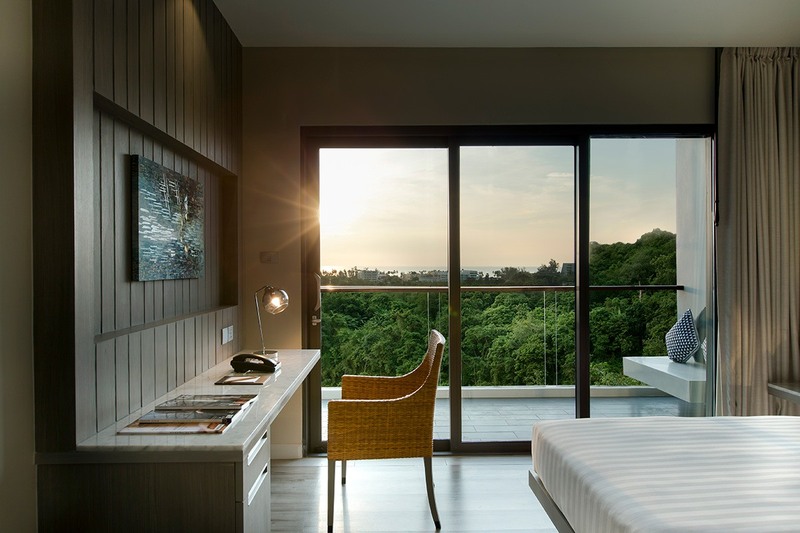 Hotel Ikon Phuket is located in the enchanting city of Phuket. The hotel is a great vacation stay for both families as well as couples. It is located in a cultural hub, surrounded by restaurants and entertainment centers. The streets are packed with tourists and liveliness. 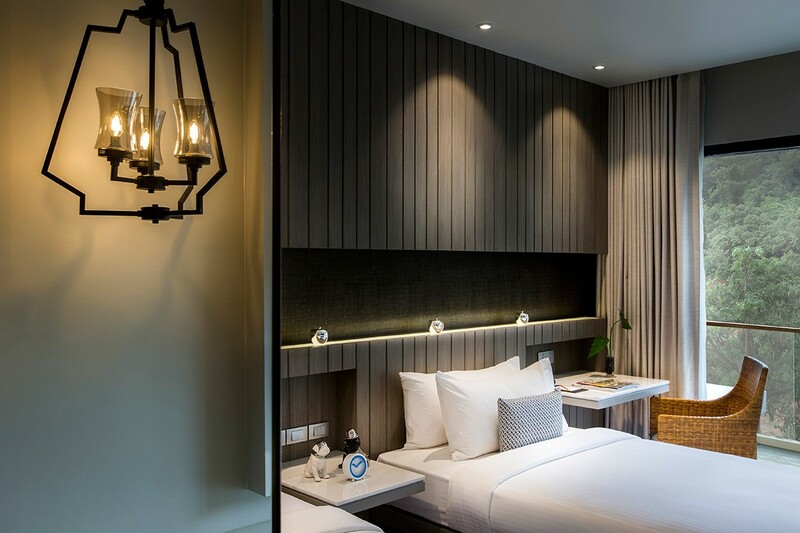 Staying at Hotel Ikon one can get to experience the bustling nightlife of Phuket. The hotel provides guests with an unrivaled experience. 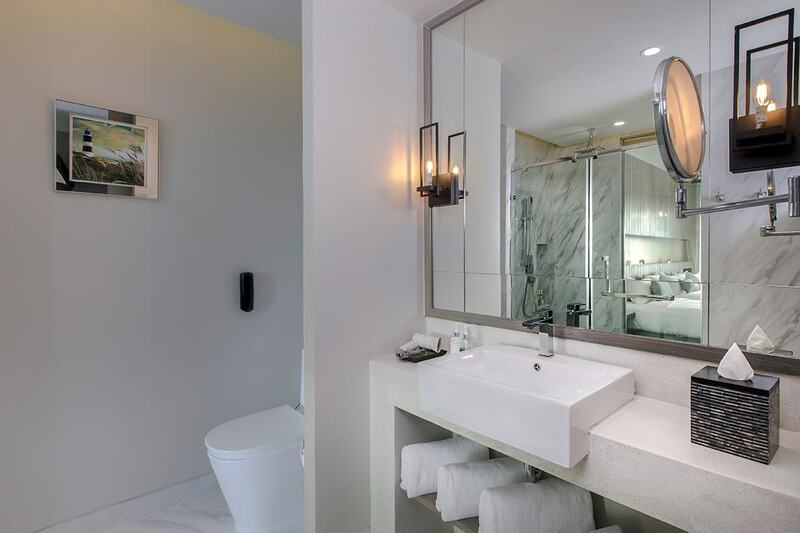 Packed with a variety of luxury amenities and lavish rooms, it is the perfect place to unwind after a long day spent touring. The rooms at the hotel are well furnished and offer breathtaking views of the ocean to the guests. One can also expect a great dining experience here and indulge in some delectable Thai and European cuisines. Af for beach lovers, the Karon beach which is a beautiful white sand beach is at the walkable distance from the hotel. 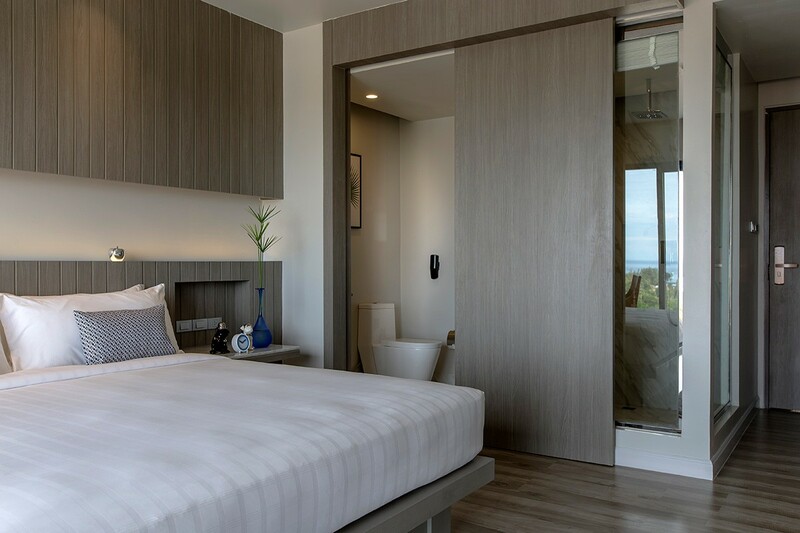 When it comes to accommodation, Hotel IKON Phuket gives its guests a number of choices such as Superior Double Room, Double Room with Sea View, Double Room with Panoramic View, Deluxe Room, Deluxe Room with Ocean View. Guests can choose the room as per their preferences and budget. 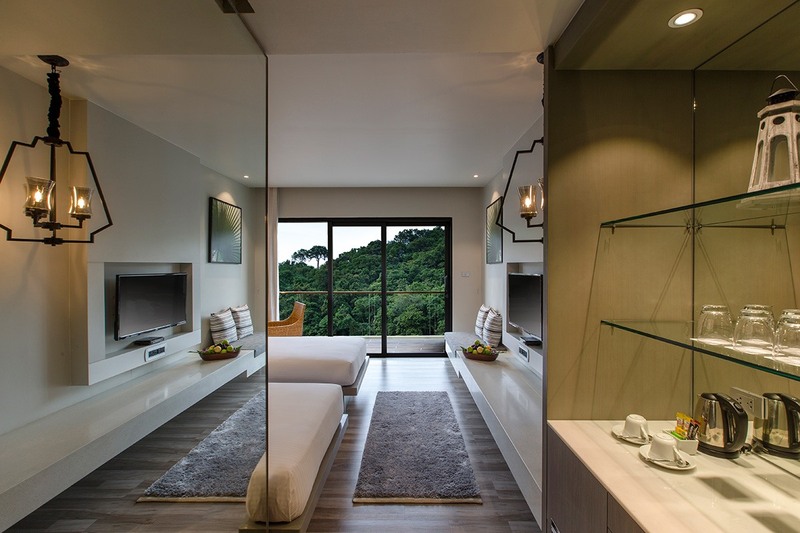 The rooms feature a private balcony from where one can admire the scenic beauty of Phuket. The rooms are well equipped and have coffee and tea makers, refrigerators, flat screen televisions, and much more. 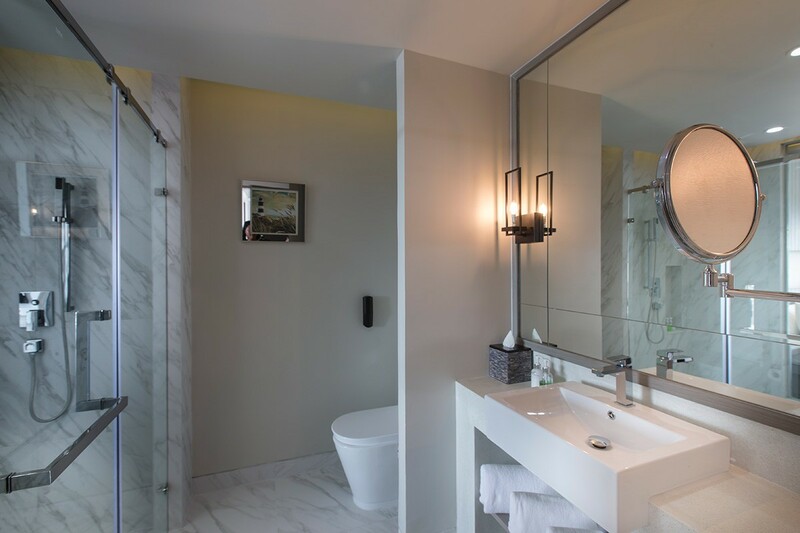 The rooms also have walk-in shower facilities and bathtubs fitted for the ultimate comfort of their guests. 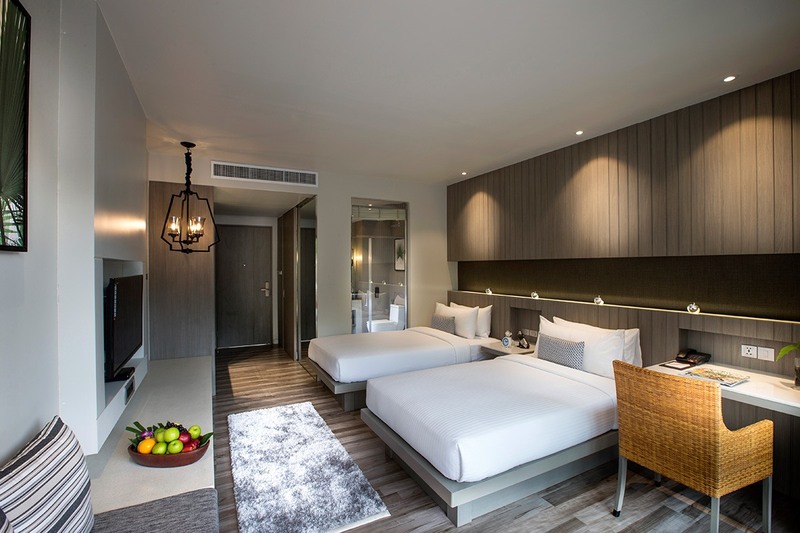 One is assured of a hassle-free vacation during their time at Hotel IKON Phuket. 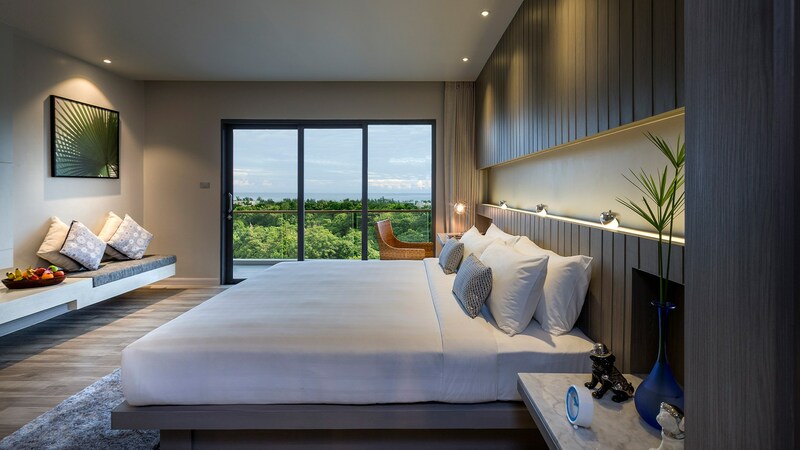 When it comes to creating a luxurious experience, Hotel Ikon Phuket, goes all the way in ensuring that guests here receive the best in class treatment. The hotel features an exotic spa where one can indulge in a relaxing massage. There is also a fitness center as well as an outdoor swimming pool for guests that may want to keep up with their fitness regime. One can also find tour assistance services where the hotel can help patrons organize their tour in Phuket. One can also get their tickets for various excursions booked through the hotel. The hotel also provides salon services to its guests. 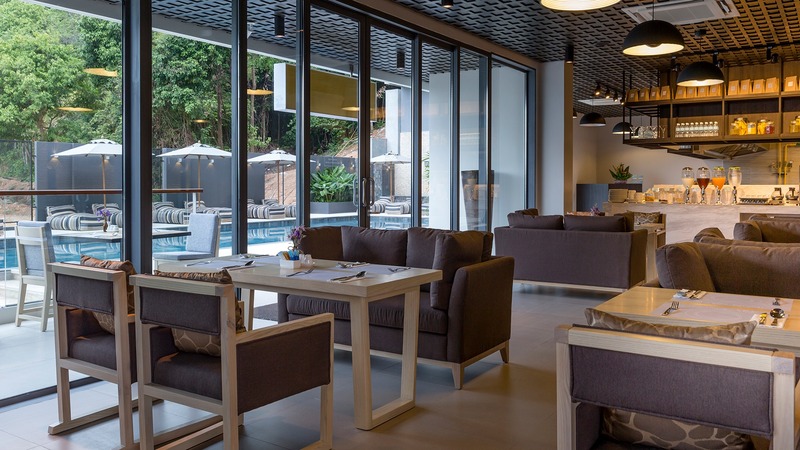 Hotel IKON Phuket does not let travelers down when it comes to dining. The hotel features an Ombre Bar and Restaurant that serves some savory Thai dishes and offers a fine dining experience. One must definitely try out the local cuisine at this restaurant. The hotel also houses an IKON cafe, that serves a variety of dishes. 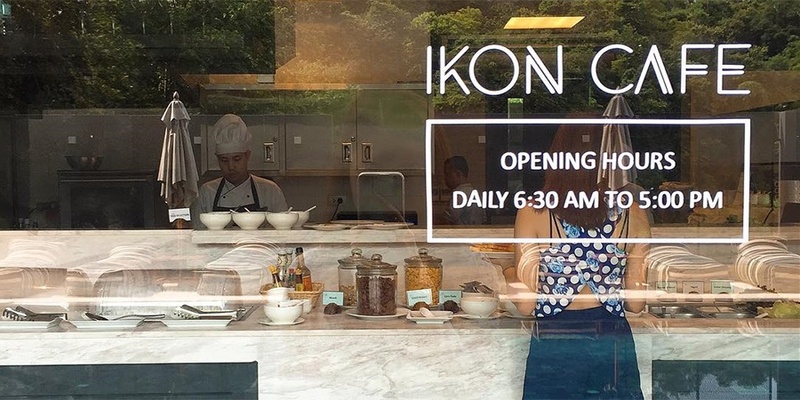 The IKON cafe can be visited for breakfast and lunch while the Ombre Bar and Restaurant serves dinner. 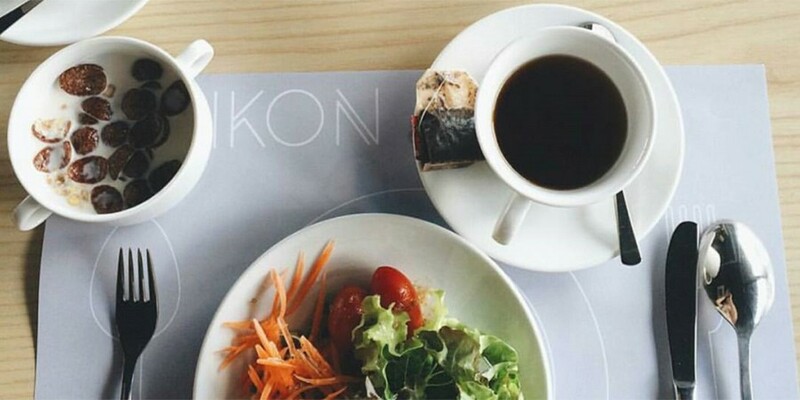 At the IKON cafe, guests may also indulge in light snacks and a great cup of coffee. After a whole day spent sightseeing and touring the city, guests expect to come back to a comfortable room without any hassle. 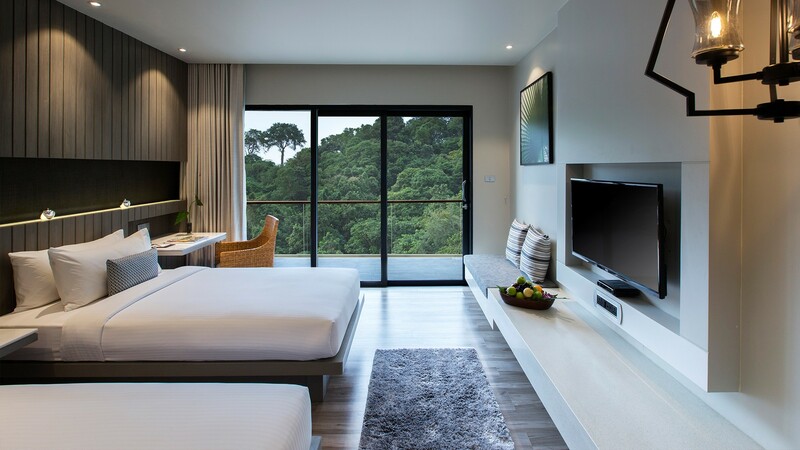 Hotel IKON Phuket provides just the perfect atmosphere and ambiance to provide an exquisite vacation to its patrons. Yes, the hotel has a spa where one can avail a variety of Thai massages. Is there a pickup and drop facility available from the airport to the hotel? Yes, the hotel does provide for pick and drop facilities from the airport. Does the hotel a have a child care area? Yes, the hotel has a child care and playing area where the parents can leave their children to enjoy themselves under the assistance of nannies. Does the hotel provide ? Yes, the tickets for major tourist attraction places are available here, but they might be a bit overpriced. Can the hotel be booked for holding a meeting or a conference? Yes, the hotel can be booked for holding a conference or a meeting but the booking must be done beforehand. 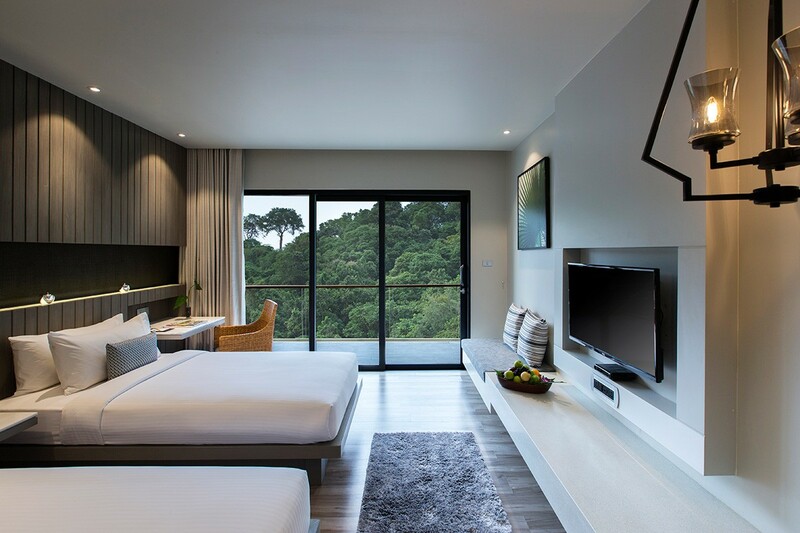 With its proximity to the Karon beach, Hotel Ikon Phuket, is the perfect place for a couple or family thats looking to spend a relaxing beach vacation. 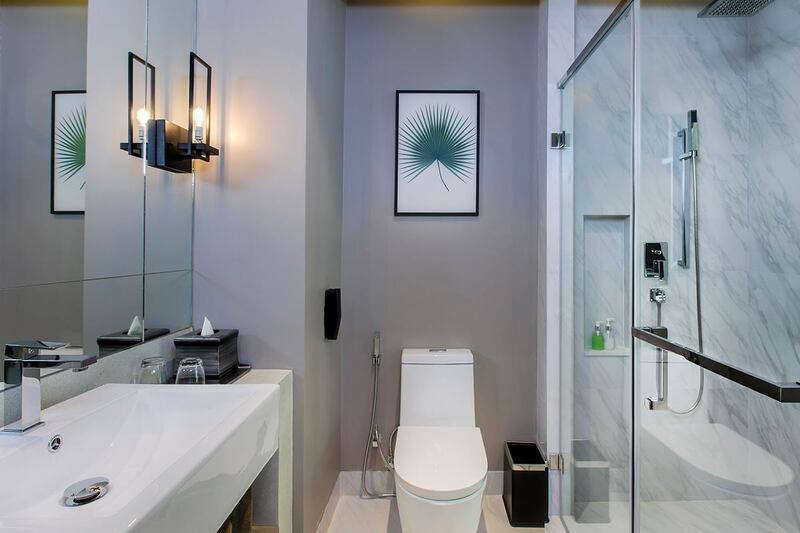 The variety of rooms offered along with its state of the art amenities, one is sure to find what they are looking for at this hotel. 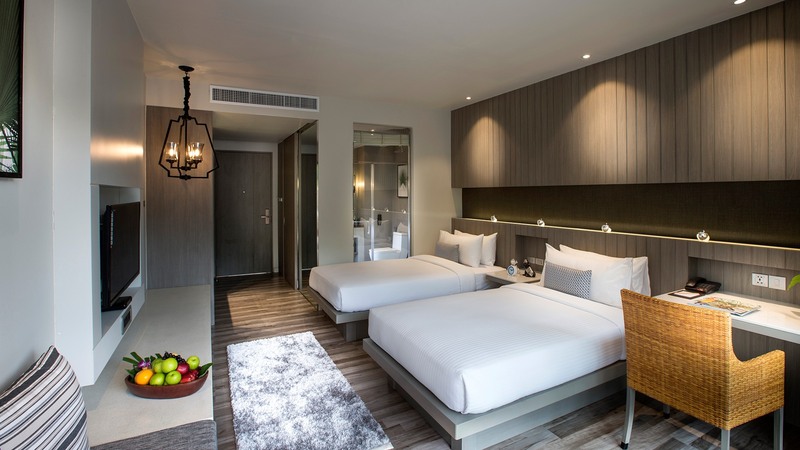 Travel enthusiasts wanting to experience the best in the class of comfort along with the top-notch service and within a reasonable price must book their stay at this hotel. The scenic beauty and the perfect mixture of tranquility and cacophony make it a great experience for any traveler. 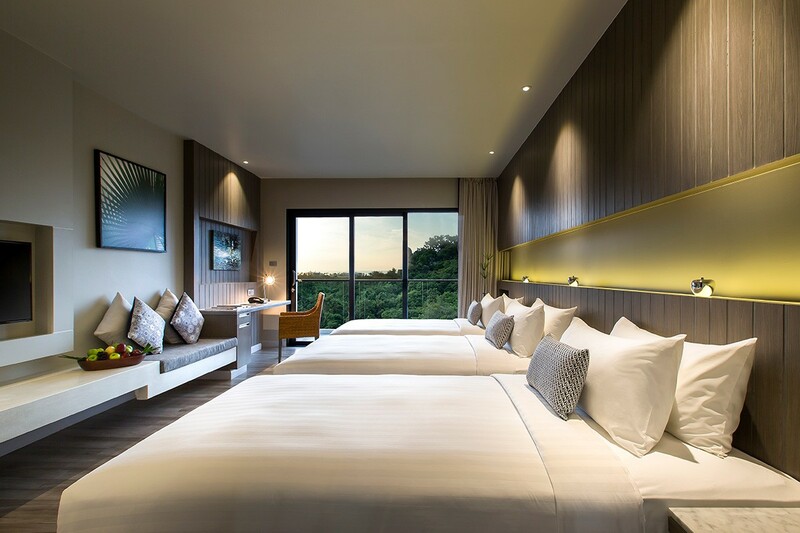 When it comes to hospitality, Hotel Ikon Phuket does not fall short of words, the staff here ensure that each guest is catered to, providing them with a comfortable stay. The luxurious rooms with private balconies are just the place to come to after a day spent exploring the city. 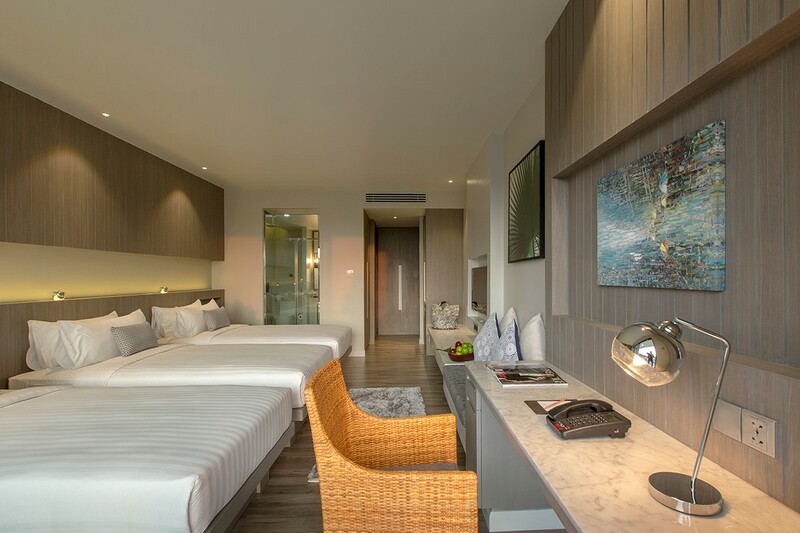 One is sure to spend a memorable time in Phuket by choosing Hotel Ikon Phuket.